Bharat Heavy Electricals Limited, Bhopal intends to engage five hundred and seventy-three (573) vacancies for the post of ITI Apprentice. In order to fill said vacancies, BHEL Bhopal Recruitment notification has been released by organization. Application in online mode has been called form eligible aspirants to apply for said vacancies. BHEL Bhopal ITI Apprentice Online Form is available at the official website bhelbpl.co.in; those who want to fill application form can check the eligibility norms for the post from this page. And those who find themselves eligible can fill an online application form 07 January 2019 to 31 January 2019. For more details of BHEL Bhopal Recruitment 2019 please go through this page. After going to home page hit on “Jobs & Careers” tab. 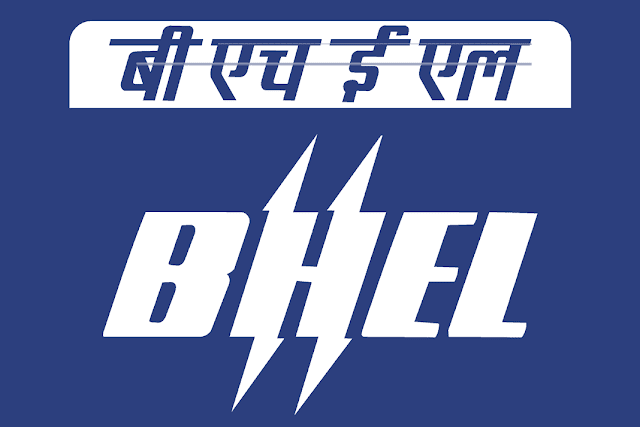 Now go to “Current Openings” section and hit an appropriate link for BHEL Bhopal Recruitment 2019 notification. Check the notification details and fill the application form as per the details. Upload relevant documents/certificates as per the requirement and pay the application fee. Finally, submit the form and take a print out of filled application form for future use.